Celebrated each year on the 13th of May, Mother’s Day 2018 is dedicated to the supermoms around the world. No one can argue with the fact that moms are real-life superheroes. They spend their lives looking after their children, taking care of their smallest needs and shielding them from troubles. And they do that without ever asking for anything in return. Although one can never repay mothers for all that they do, you can make her feel special on Mother’s day. There are number of ways to wish your mom on Mother’s Day. You could get her clothes , jewellery as a Mother’s Day gift or just spend the day with her without the interruptions of your virtual world (Mobile Phones :P). 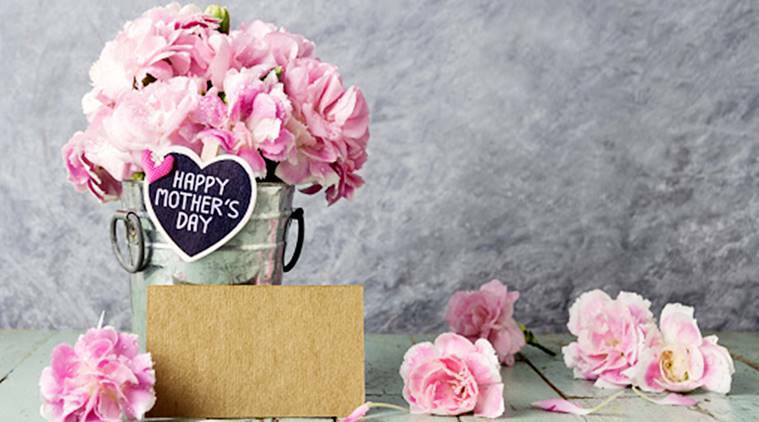 You can make some personalized handmade greeting card and if you are looking to pen some words, then we have some Mother’s Day images and wishes for you. A man may work from dusk to dawn, but a woman’s work is never done. Happy Mother’s Day to my supermom! God could not be everywhere, and therefore he made mothers. Happy Mother’s Day! Dedicating the special day to the woman who gave us all her love without asking for anything in return. Happy Mother’s Day, mom! Life began with waking up and loving my mother’s face. Happy Mother’s Day! A mother’s arms are made of tenderness and children sleep soundly in them. Happy Mother’s Day! I wondered if my smile was as big as hers. May be but not as beautiful. My mother… she is beautiful, softened at the edges and tempered with a spine of steel. I want to grow old and be like her.